Hi, my name is Taeian, and welcome to my website. I specialize in nutrition and bodybuilding, and love showing people why eating healthy is so important. Not only is correct nutrition one of the most important aspects of bodybuilding, it is crucial in general health and everyday wellbeing. I not only focus on nutrition for bodybuilding, and general health, I also deal with various health ailments and illnesses. For many years now, I have helped many bodybuilders some very high ranked and internationally ranked powerlifters, achieve peak performance with diet, supplementation, and training. I have vast knowledge on the biochemistry of hormones, and how to use them safely, avoiding side effects, while getting optimal results. My results speak for themselves. Not only have I helped athletes, I have also helped control several complicated diseases through the right nutrition and diet. Conditions ranging from digestive related Crohn’s disease, thyroid related Hashimotos, high blood pressure, joint health, can be treatable with the right scientifically backed methods. I firmly believe that many common health ailments of today are due to the lack of key nutrients that are often lacking in the average Western diet. 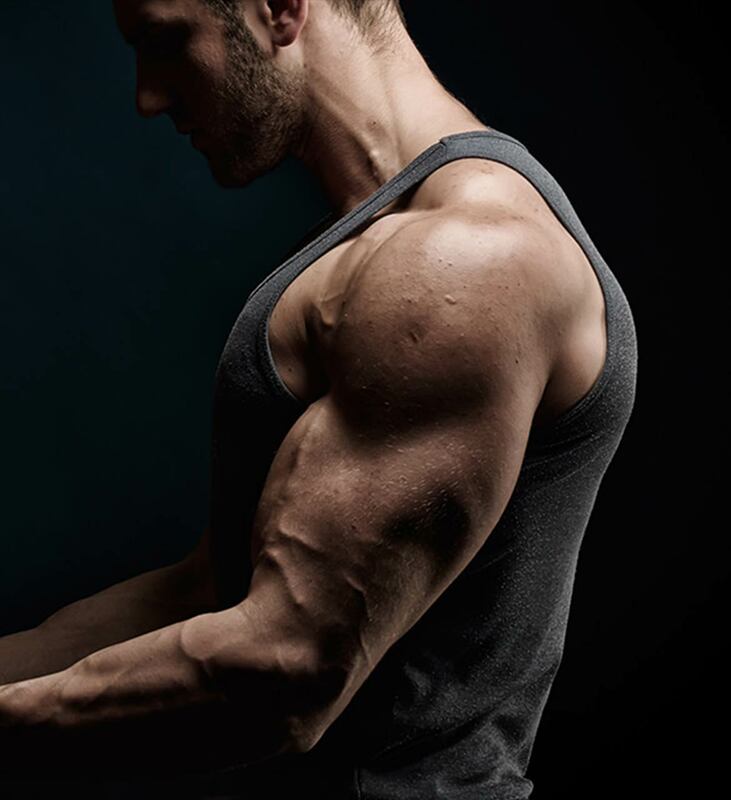 With the right understanding of the science and some strict discipline, you can have the physique you have been dreaming of, and you can be healthier than you ever believed you could be. There is absolutely no anecdotal evidence or broscience here. All my methods are backed by science, and I strive on furthering my knowledge each and every day so that others can benefit. Where Science And Nutrition Meet For The Most Optimal Results In Health And Bodybuilding.